If you’re an entrepreneur, then you’re probably always on the go and have a hard time relaxing. However, no matter how ambitious and hard working you may be, you need to take a break and get some rest. 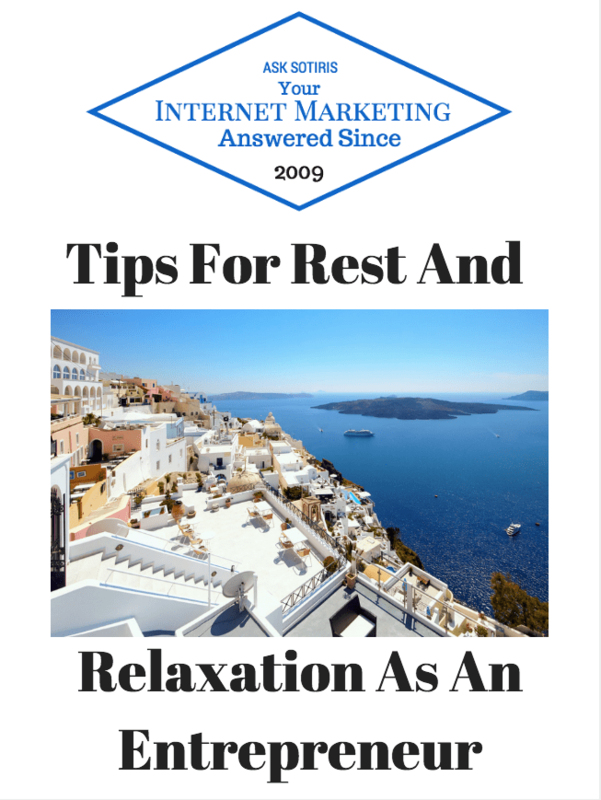 So, we will look at a few tips that will help you to relax and get better sleep at night which will help you to be more productive. An an entrepreneur, you probably find yourself reading lots of business related books on a regular basis. However, these type of books are anything but relaxing and you should read fiction based books at the end of your day. These type of books will help to distract you and help you to relax and even increase your creativity. Many entrepreneurs are sleep deprived, due to their hectic schedules. However, when you are sleep deprived, you will have a foggy brain, which definitely isn’t good for your business. Instead, you should schedule in enough sleep time, every night. It is recommended that you schedule 10 hours from your bedtime just for sleep and your morning activities. So, get yourself into your new Tulo bed as soon as is possible and prepare for sleep. You may be accustomed to taking a warm shower to help you sleep at night, however, many experts have found that a cold shower can help you more. When you fall asleep, your body’s temperature lowers by 1 or 2 degrees and a cold shower can help your body to achieve this before you fall asleep. So, when you go to shower, you should start with warm water and then use cool water for the last 30 seconds of your bath. This will cause your body to get a cold shock which will result in the release of endorphins which will cause you to become very relaxed and ready to fall asleep. It is important that you workout on a regular basis and you should have a workout routine when you’re done with work everyday. In the event that you don’t have time to exercise, then you should try going to work via biking or even walking. This will help to relax you as well as burn off cortisol which is your body’s stress hormone. As an entrepreneur, you are most likely quite attached to your laptop and smartphone. However, these devices will disrupt your sleep and you should stop using them completely after 10pm. Once you do, you will feel better and get more restful sleep. 6- Of course lastly don’t forget to treat yourself to a great holiday every now and again, travelling to different destinations opens your mind to new ideas. It also puts you in touch with people from different cultures and education as well.